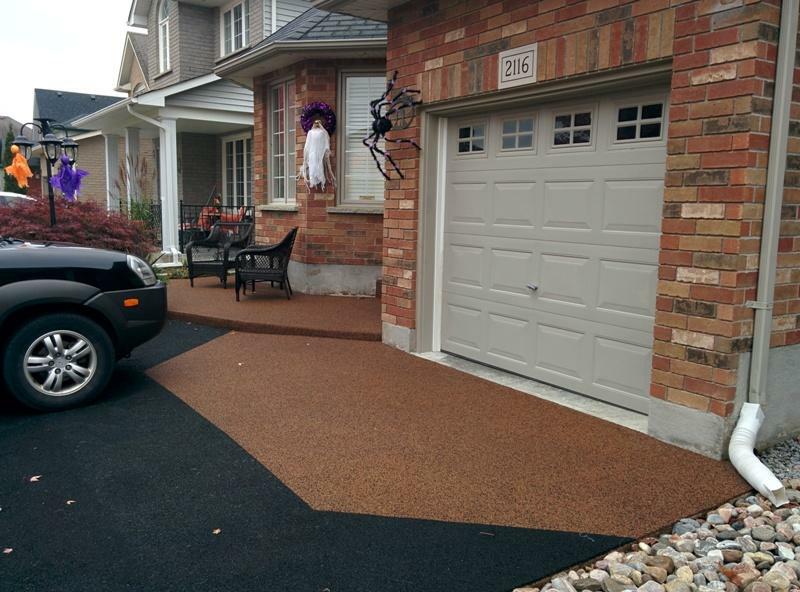 Paving Rubber and Paving Resin are used to create a resilient, non-skid surface that is virtually indestructible. 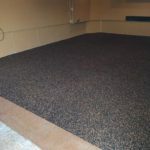 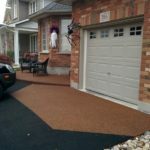 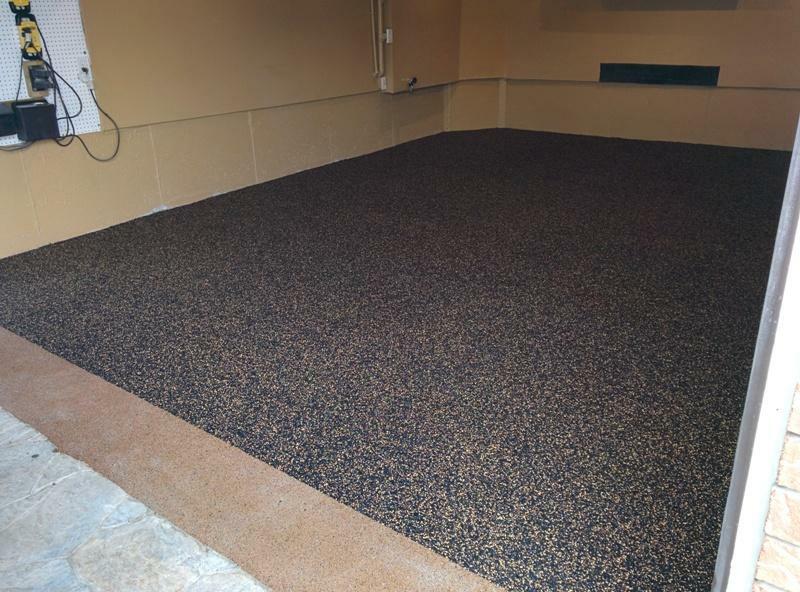 Garages and driveways are comprised of a denser rubber granule than other applications and an extremely strong polyurethane resin. 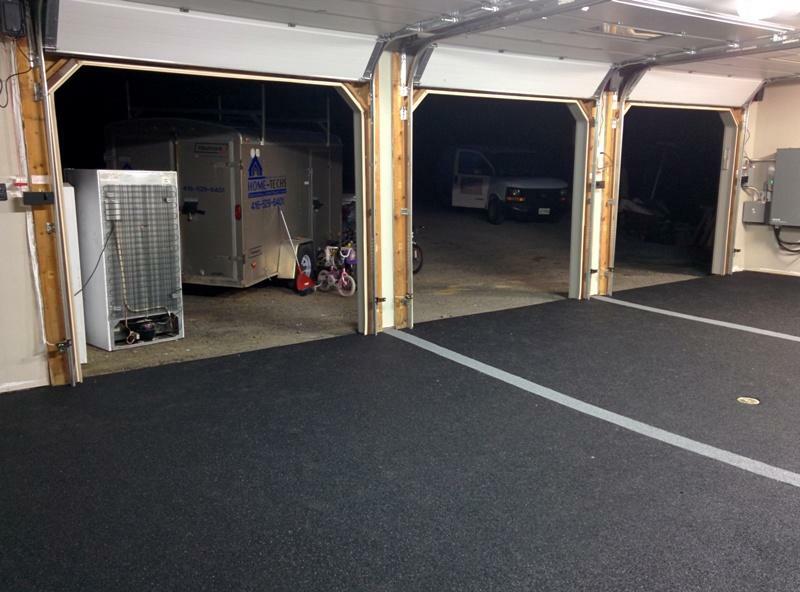 Professionally installed over your existing surface or base, Paving Rubber and Resin expands and contracts to accommodate temperature change and ground movement. 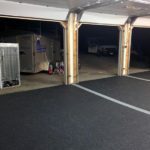 Paving Rubber comes standard in black, and you have the option of adding coloured flecks of our high quality EPDM or TPV rubber to help blend in with the surrounding of your home.